Do you think you knew everything about Jacques Cousteau? In this article we share 5 facts you probably never knew about Jacques Cousteau. Have you heard about the Great Pacific garbage patch? The great pacific garbage patch is out there wether you see it or not. And it is killing more marine animals then we can imagine. It is our responsibility to cut down on using plastics. What is the Difference between Marine Reserves and Marine Parks? Always wondered what the difference is between Marine Reserves and Marine Parks? In this blog post we will explain the difference. Ever wondered how you could contribute to environmental awareness as a scuba diver? It is quite simple and straightforward. 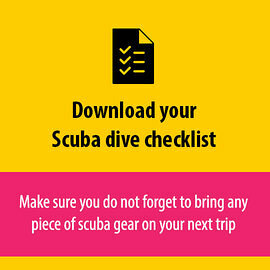 We give you some tips how to become a more aware diver.